Christmas Carols have always been around, right? No, not exactly. 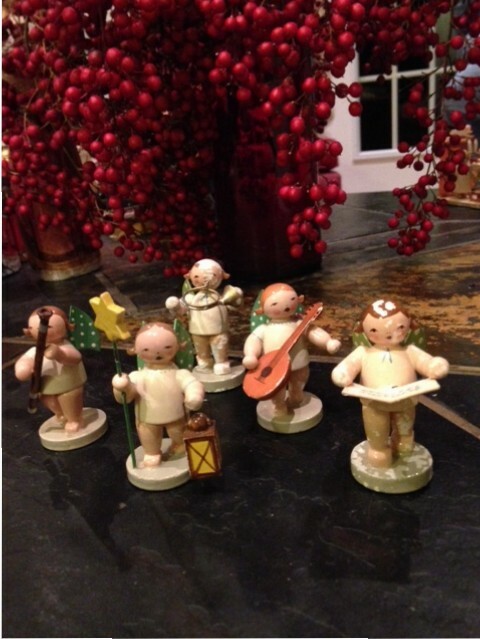 Carols were sung in Europe thousands of years ago. The word “carol” means dance or song of praise and joy, and they used to be common during all four seasons. Pagan carols at Winter Solstice celebrations were sung as people danced around stone circles. The Winter Solstice is the shortest day of the year, usually falling around Dec. 22. 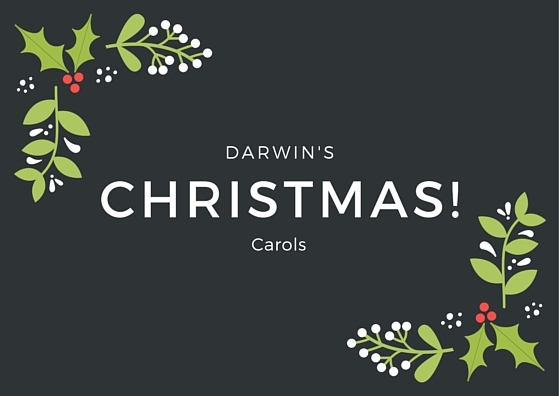 Carols at other seasons of the year have largely disappeared. Perhaps winter carols have survived because early Christians took over the pagan solstice celebrations for Christmas and gave people Christian songs to sing instead of pagan ones. 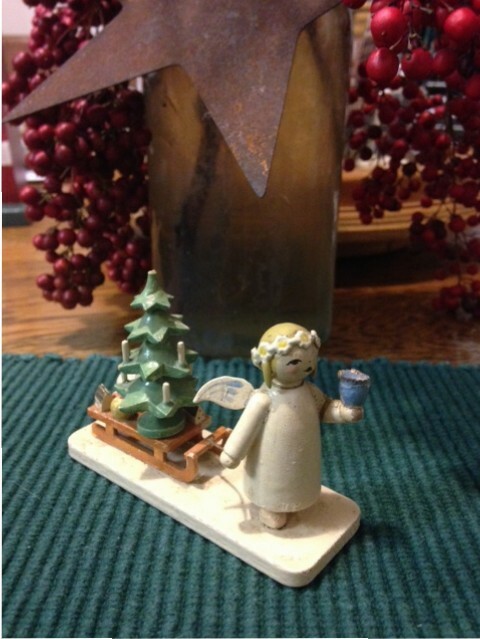 In AD 129, a Catholic Bishop said that a song called Angel’s Hymn should be sung at a Christmas service in Rome. Another early Christmas Hymn was written in AD 760, by Comas of Jerusalem for the Greek Orthodox Church. In subsequent years, composers all across Europe wrote such hymns. They never became popular, some say because they were written in Latin, which common people didn’t understand. In AD 1223, St. Francis of Assisi started Nativity Plays in Italy. The people in the plays sang canticles that told the story during the plays, normally in a language that the audience could understand and join in. The new carols spread across Europe. In AD 1426, John Awdlay, a Shropshire chaplain, listed twenty-five “caroles of Cristemas,” the first written record in English. During the 15th century and through the Elizabethan Era (ending 1603), these carols were untrue stories loosely based on the Christmas story and intended as entertainment rather than worship. They were sung in homes, not churches. Traveling minstrels freely changed the words to suit the local people wherever they were. For example, I Saw Three Ships might first have represented ships taking the skulls of the three wise men to the Cologne Cathedral, but over time and venues, the travelers on the three ships were sung to be many different Biblical characters. When Oliver Cromwell and the Puritans came to power in England in 1647, the singing of carols was banned. Carols survived because people sang them in private. 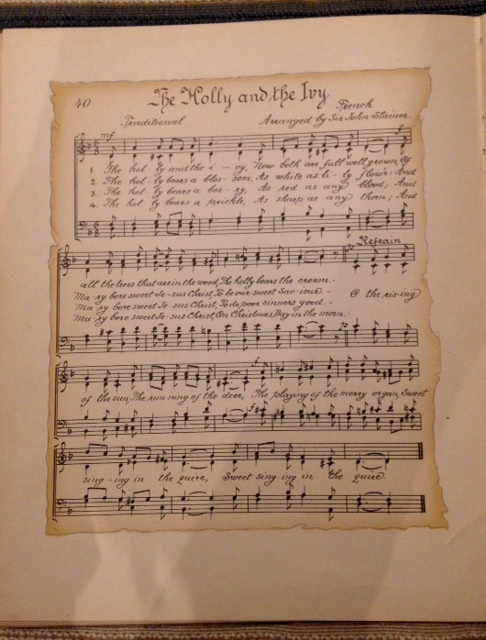 During the Victorian period, many new carols were written including Good King Wenceslas. Hark! The Herald Angels Sing (originally Hark! How All the Welkin Rings), The First Noel, and God Rest You Merry, Gentlemen were popularized. The custom of singing carols in the streets became popular and remains so today. Martin Luther authored carols and encouraged their use in worship. Adeste Fideles had attained it’s modern form in the mid-18th century, although the words might date to the 13th century. God Rest Ye Merry, Gentlemen, The First Noel, I Saw Three Ships, and Hark! The Herald Angels Sing appear in a collection assembled by William Sandys in 1833. It Came Upon a Midnight Clear also dates from this period. In 1865, Christmas-related lyrics were sung to the melodies of traditional English folk songs, such as Greensleeves—think What Child is This. Good King Wenceslas and The Holly and the Ivy can be traced directly back to the middle ages, and are among the oldest musical compositions still sung regularly. 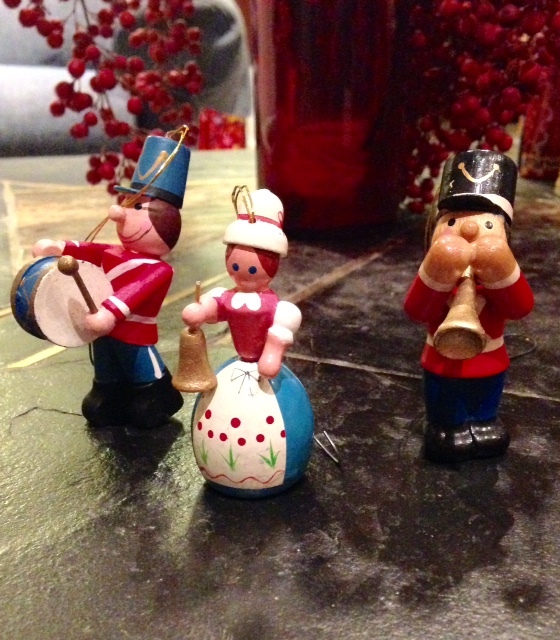 In older times, caroling children asked for (and were given) edible gifts such as dried fruit, eggs, nuts or sweets. By the 20th century, the edible gifts had been replaced my money. Caroling is also done by choirs, marching bands, groups trying to raise money for trips, projects, or charity, folk societies, neighbors and well-wishers. 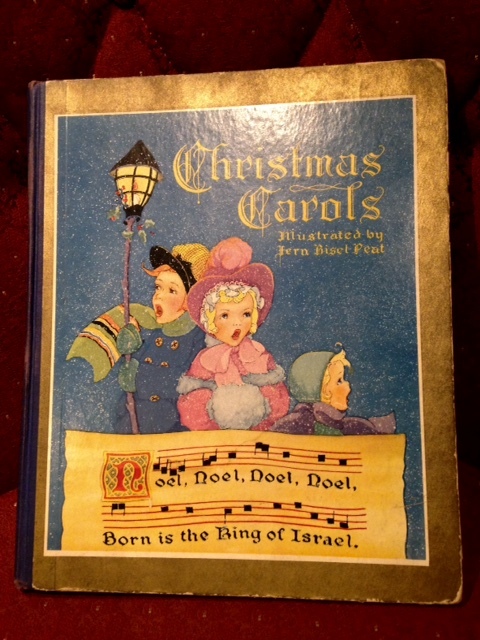 Now caroling often includes secular as well as religious music. Such songs written in the United States range from Jingle Bells and Frosty the Snowman to O Little Town of Bethlehem to Away in a Manger. 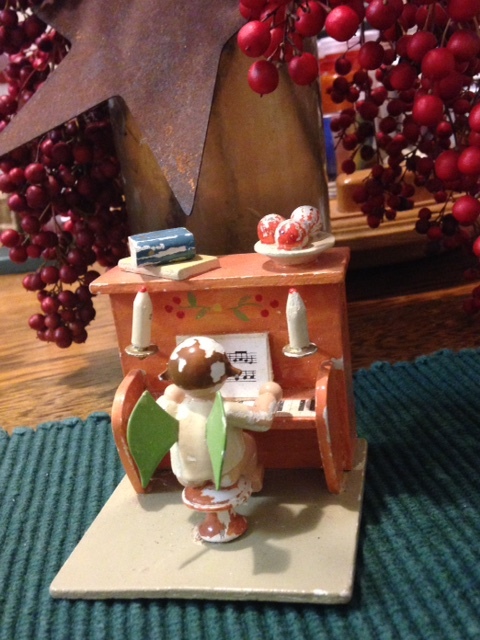 So gather round the old piano and celebrate the season with songs of your choice!